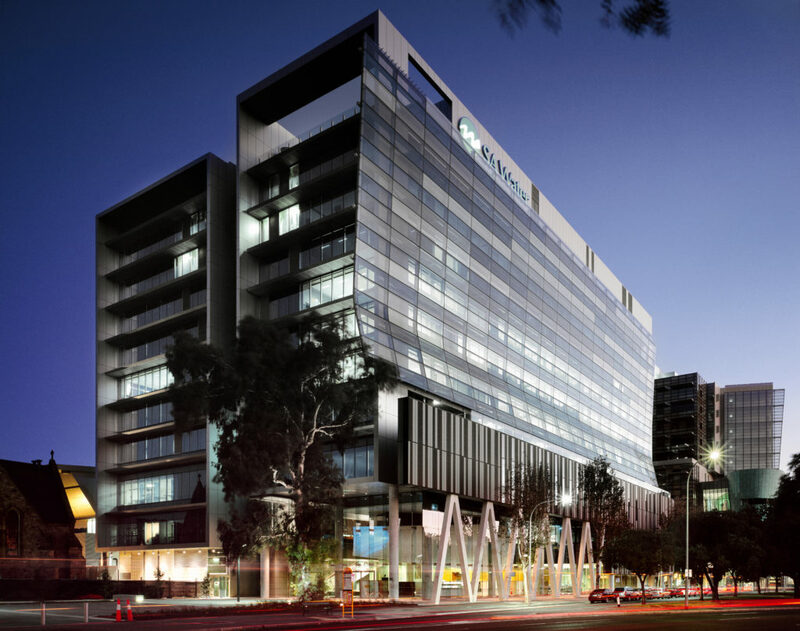 RCP (through its South Australian subsidiary) was engaged by the Catholic Church to undertake the role of project manager in connection with the construction of the VS1 SA Water head office building in Victoria Square, Adelaide. The landmark CBD office building comprises 12 levels with 35,000m² GFA, with 2 floors of specialised laboratories, a major central atrium, extensive public plaza and basement carpark. The major tenant is SA Water with the top two floors developed for commercial leasing and leased to the Environmental Protection Agency (EPA). The project achieved a 6 star Green Star design and as built rating, and a 5 star NABERS outcome. The development was completed on time and on budget.